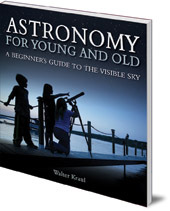 A perfect introduction to astronomy for people of any age, whether or not they have a telescope. Astronomy, especially naked-eye astronomy, is a wonderful way for children and young people to engage with the world and universe around them. Many children quickly become fascinated with stars, planets and comets, learning skills that also help them develop generally. 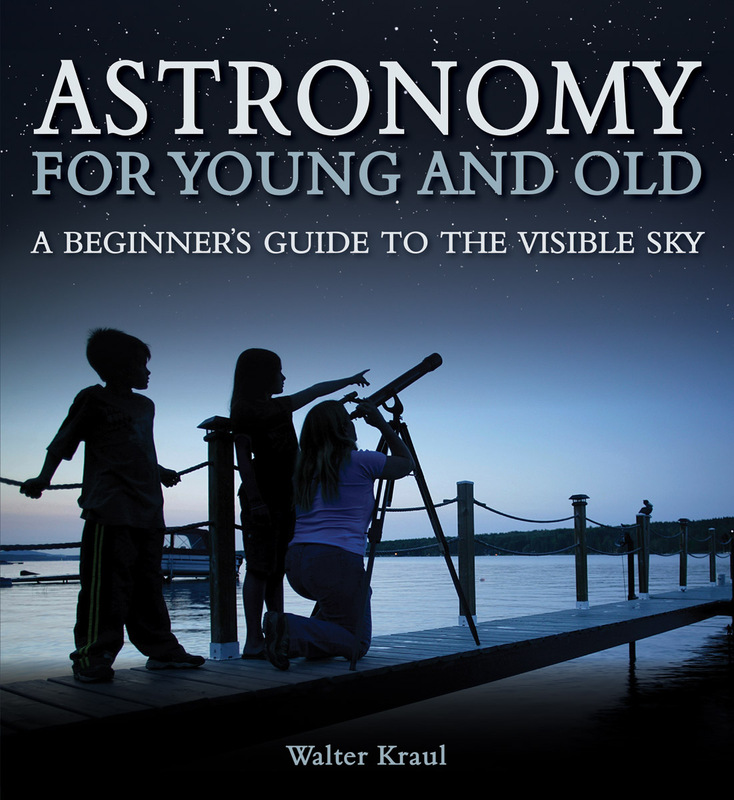 This book is a perfect introduction to astronomy for any child, whether or not they have a telescope. It explains the visible constellations and then explores the sun, moon, planets, comets and meteorites. Colour illustrations and diagrams at every stage help children relate what they are reading to what they can see in the sky. Suitable for budding astronomers in both the northern and southern hemispheres, and in polar, temperate or tropical latitudes (i.e., everywhere), this is an ideal introduction the wonders of stargazing. Walter Kraul taught maths and physics at the Rudolf Steiner School in Munich, Germany. He runs a specialist toy company, Spielzeug Kraul. Download a free worksheet to accompany this book, on How to Make Your Own Lunarium. What's a Lunarium? Well, it's a brilliant but simple way to help budding astronomers understand the phases of the moon, and answer questions like -- why does the moon seem to follow you home? And why does it change shape?